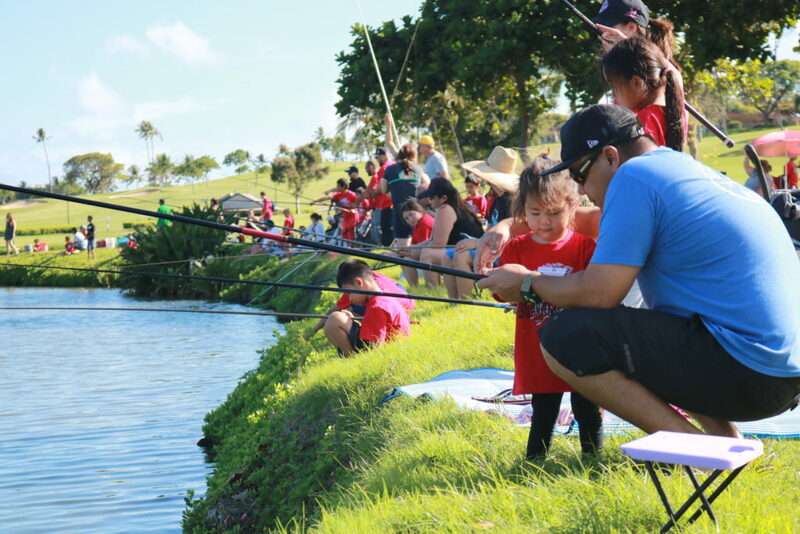 Maui Electric and Kā‘anapali Golf Courses are inviting keiki to cast their poles at their 10th Annual Keiki Tilapia Fishing Tournament on Saturday, May 11. The tournament will run from 7:30 a.m. to 9 a.m. at the Kā‘anapali Golf Course Pond. This “tag and release” event is a benefit for Maui United Way that is open to keiki ages two to 18. 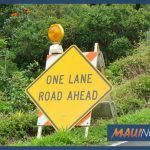 According to Maui United Way president Kari Nunokawa, all of the proceeds from the tournament will go towards all 36 of their health and human services programs. 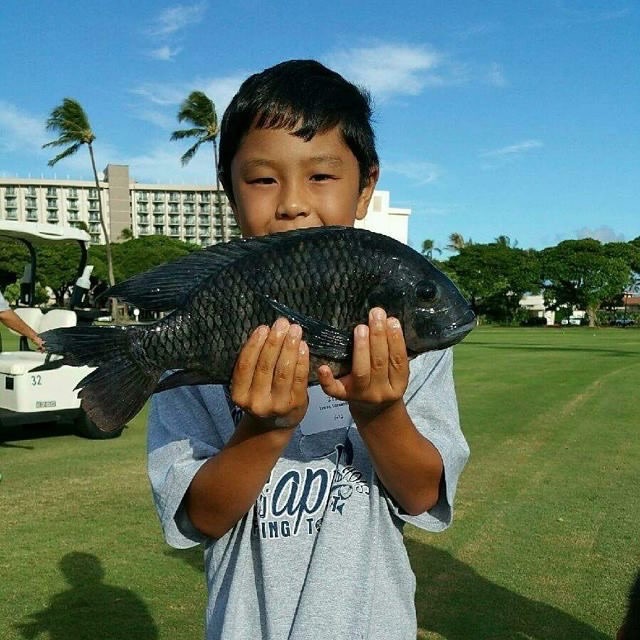 During the tournament, each keiki will be competing to catch the “Biggest Tilapia” of the day in their age category. Last year, more than 100 Maui Electric employees and their families helped organize and volunteered at the event, which raised over $15,000 for Maui United Way. Registration for the tournament costs $20 and includes a free event t-shirt. 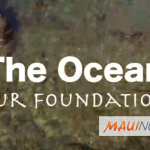 Online registration will begin at 7 a.m. on Tuesday, March 5 on the Maui United Way website. All registrations will be completed online for this yearʻs tournament. Registration will remain open until 12 p.m. on Thursday, March 7 or until the 650-participant cap is met, whichever comes first. Registration is confirmed at the time of payment. Anyone in need of registration assistance can contact Maui United Way at (808) 244-8787.